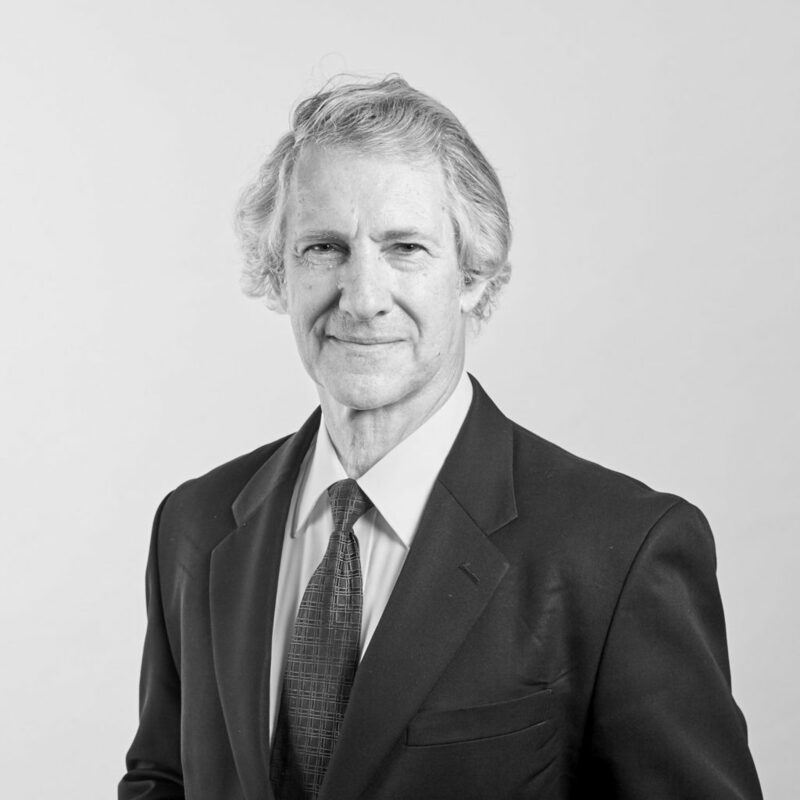 Phillip brings 46 years’ combined experience as a barrister and solicitor, to the resolution of his clients’ disputes when advising and acting in family law, de facto, matrimonial property, child welfare and adoption matters. Practising almost exclusively in these areas since being called to the Bar, the longevity of his practice has heightened Philip’s proficiency across the broad spectrum of disputes that arise in complex litigation, and in particular, parenting and property matters. He appears in the Family Court of Australia, Federal Circuit Court (Family Law) and the Full Court of the Family Court of Australia in a diverse range of technical matters, including complex property disputes. His representation also extends to advising and appearing for clients in complicated de facto disputes and parenting matters. Prior to being called to the Bar, Phillip gained considerable experience as a solicitor in law firms in Sydney and the Central Coast, one firm of which he was a Partner for a period of 4 years. Such experience served to build Phillip’s knowledge and skills-set across all facets of general practice, including commercial law, criminal law, family law and conveyancing. Phillip holds a Bachelor of Laws from the University of Sydney and is a Contributor of the Marriage Chapter of Halsbury’s Laws of Australia. He has delivered numerous papers in his fields of practice throughout his legal career.